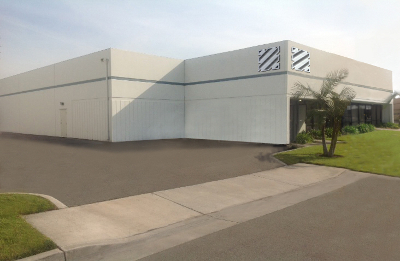 Biesse announced last month it had leased this building in Anaheim, CA for a West Coast office. 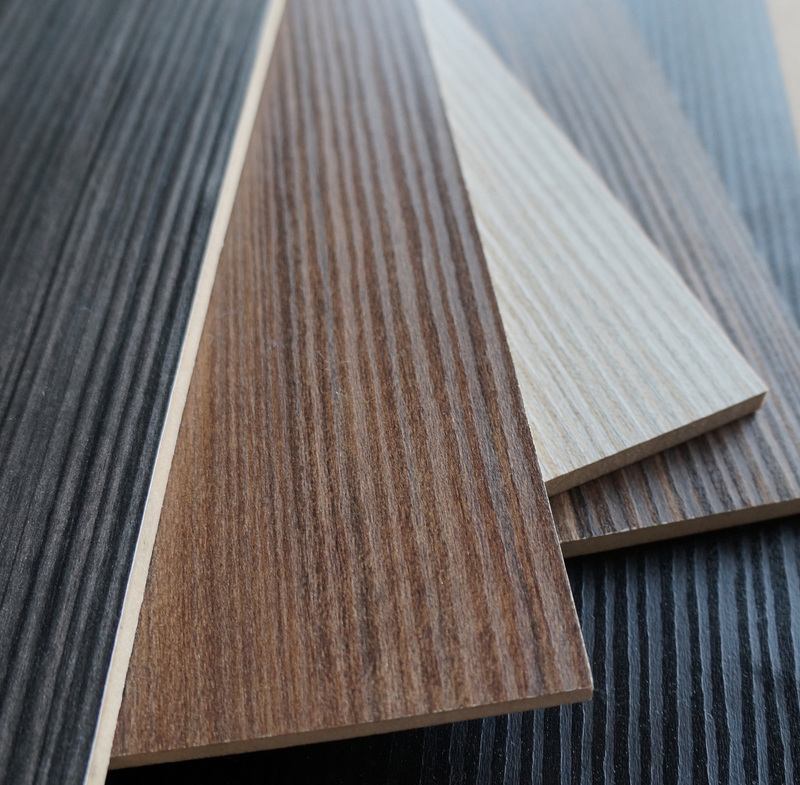 Wood manufacturing technology company Biesse announced three North American showroom events for visitors to test its latest innovations. Biesse’s Spring 2013 One2One events will be held in Charlotte, NC (April 11-12); Montreal (April 18-19) and for the first time in Anaheim, CA (April 25-26). Biesse’s One2One events will feature new machinery ready to demo and consultations with Biesse’s product managers. The Anaheim event also will include the grand opening of Biesse’s West Coast showroom and service hub. Earlier this month Biesse said it signed a lease for a new West Coast showroom, in Anaheim. It will base seven field service technicians there.